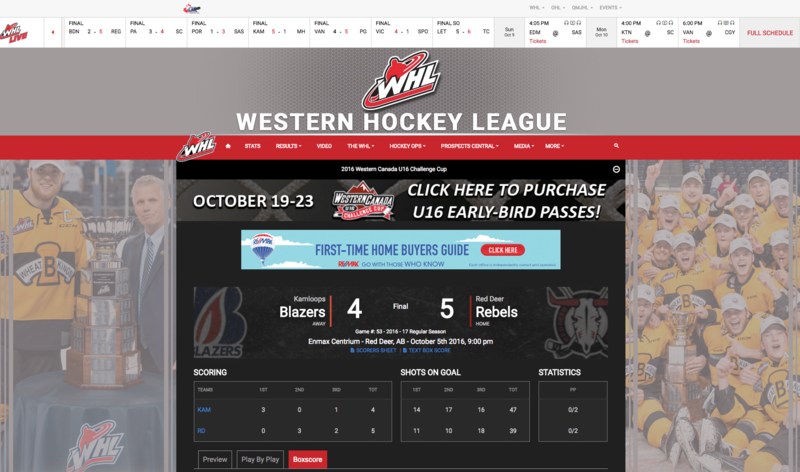 The Canadian Hockey League today announced a new deal with Stadium Digital to implement a web network and custom websites for the 2016/17 season. Each of the 52 teams in Canada and the eight in America playing in the Ontario Hockey League, Western Hockey League and Quebec Major Junior Hockey League, will benefit from this sports tech infrastructure by allowing for a more personalized mobile fan and sponsor experience. The Sports Techie community blog chatted with Mark Silver, President of Stadium Digital, about their CMS hub technology for the CHL, and also Mastercard Memorial Cup, CIBC Canada/Russia Series and Sherwin-Williams CHL/NHL Top Prospects Game, as well as the success the of company’s SaaS fan loyalty and engagement platform that rewards fans who interact with their client’s sports properties via gamification. This great white north company simply helps organizations better monetize digital. 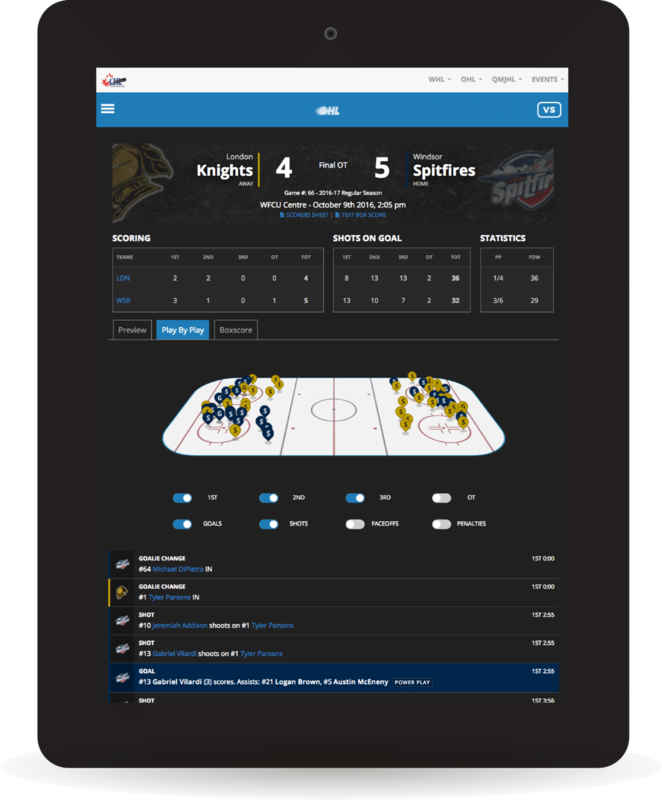 Stadium Digital Powers Canadian Hockey League Technology Behind CHL Website Network – #SportsTechie blog. The new CHL network of 78 sites is operating at full capacity with mobile dedicated features designed to optimize team, league and special events focused on the fan experience delivered over all devices. 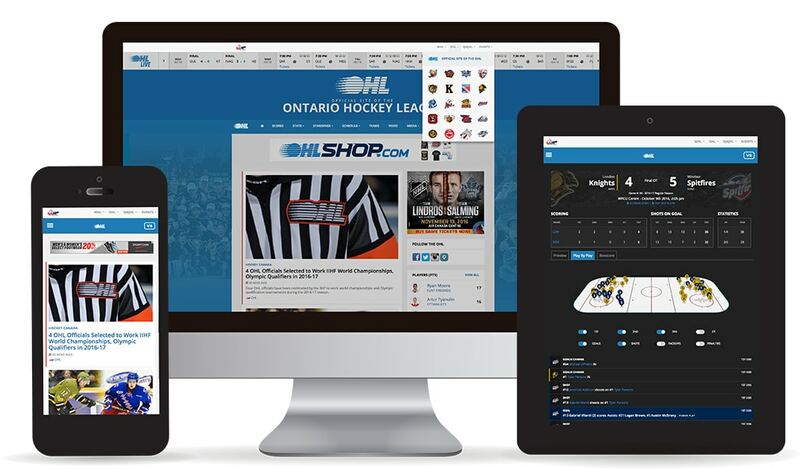 While all CHL digital content lives on a single network managed by Stadium Digital, the infrastructure allows individual teams to customize the look of their sites and develop their own unique content and sponsorship opportunities to serve local fans and team partners. Gamecenter features stats, three stars, location if rink and shots, hits and goals, Fans will enjoy the rich play-by-play feed, the ability to toggle activities on and off, and player profiles, all increasing the value of the gamecentre product for the user. Have fun spending time following your favorite teams or a big game on a smartphone, monitor, or use both as a second screen option. Stadium Digital builds proprietary web-based fan engagement platform. Their open-source technologies for teams are considered digital assets that generate behavioral and transactional fan data designed to enhance sales and marketing efforts. Stadium specializes in the creation and management of content and technology to deliver products in the areas of sponsorship, fan engagement and e-commerce. Another company asset is a principle investor Bob Young. He is a technology entrepreneur who co-founded Red Hat, an open-source software company. Young is currently the founder and chairman of Lulu.com and the owner of the Hamilton Tiger-Cats of the Canadian Football League, while serving as the league’s vice chairman. They are not looking for outside funding. Clients include the CHL, WHL, QMJHL, OHL and all 60 teams, Hamilton Tiger-Cats, Toronto Argonauts, Cycling Sports Group (Cannondale), Toronto Rock, Golf Canada and the GTHL. 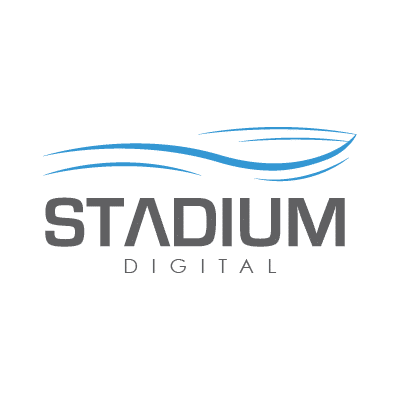 For more about Stadium Digital, please visit StadiumDigital.com. Stadium Digital Fan Loyalty and Engagement Platform. Stadium Digital’s fan engagement platform drives participation year-round by rewarding fans for their interactions with sports properties, generating the behavioral data to support ticket and concession sales, merchandise offers, and partner activations. Whether it be entering a contest, consuming content, playing daily fantasy, redeeming an offer, attending a game, or participating in a sponsor activation, the proprietary platform evolves into the number one destination for all fan-related activities. With the Stadium Digital fan loyalty and engagement platform, not only can properties view, create, and manage a single relationship with their fans, but they also capture and display every interaction within, and even outside of, the platform. Silver is a veteran of the sport digital world. 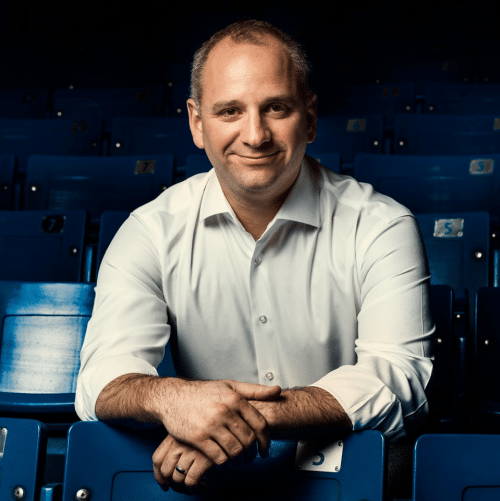 His career led him to lead restructuring of the digital media businesses for TSN, including the launch of TSN GO and BarDown.com, and the re-launch of TSN.ca. Mark also worked as digital head during the joint Bell and Rogers Media broadcast of the London 2012 Olympic Games. Prior to that, he earned a Canadian Screen Award for his part in the digital coverage for Vancouver 2010. In 2013, he was also named “5 to Watch” in the Canadian Sport Business. Silver is a proven technologist and has played hockey since his twenty’s and plays every week now in his fourth decade of life. He took over the company two and half years ago. At the time, Silver said, “Canada was undeserved and offered real revenue opportunities.” Mark took his experience working with large media and set out to reduce product costs while enhancing user friendly features. The Canadian Hockey League today announced a new deal with Stadium Digital to implement a web network and custom websites. Sports Techie, hockey is a fast-moving and fast-growing sport. Sponsor activation needs the same kind of digital fluidity. Today, Stadium Digital offers to clients a single entity digital experience in real-time and evolving tech assets in order to better engage fans and sponsors. Their WordPress custom themes are open source, meaning if a client wants to modify the tech or even own it outright, it is a conversation Silver is willing to have. He understands the proprietary software model and how users can be stuck when wanting to change directions with existing providers. By using opensource code, Stadium Digital has no such restrictions in place preventing users from doing what they want with the technologies. Re-engineering each WordPress theme was a CHL need Stadium Digital met in order to win the RFP for their website revamp and network integration. Stadium Digital hosts the sites, the network and data on Amazon, they use JW Player as their video player, and integrate with Google Dart for publishing and analytics, for a complete and diverse portfolio of products. A CHL website feature that caught my eye is the bilingual language options in English, French, or both. Silver said, “Bilingual offers broad content sharing across teams and leagues.” The Quebec Major Junior Hockey League has 18 teams and many of the fans and some employees are non-English speakers making this option a must for translation and localization. Supporting multiple languages creates a sponsorship friendly platform. Silver added, “Using the bilingual widget enables programs in English and French.” The native support in the platform does not need an ad server in network to operate. In terms of merchandise, Stadium Digital can support store fronts using Shopify, or any outsource needs by using widgets as they currently do with three CFL web stores. “Larger media players such as CBS Interactive and NeuLion don’t really search for media distribution and value in the broadcast environment of Canada,” says Silver, but it is the sweet spot for Stadium Digital. Factors Canadian Olympic Committee takes into consideration just as the CHL has done.